We’d love your help. 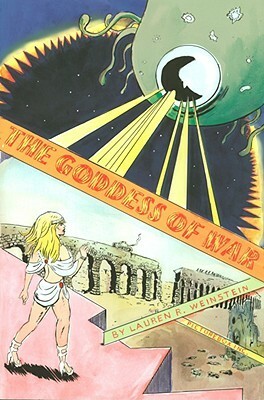 Let us know what’s wrong with this preview of The Goddess of War by Lauren R. Weinstein. 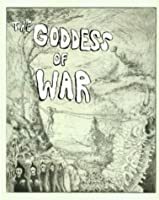 To ask other readers questions about The Goddess of War, please sign up. Super funny. Huge format. Can't wait for more. But must. huge! beautiful 2 color printing! Fafnir as a pet! Cochise! Wonderful, hilarious, badass. Imagine Powr Mastrs written by a history/mythology nerd.